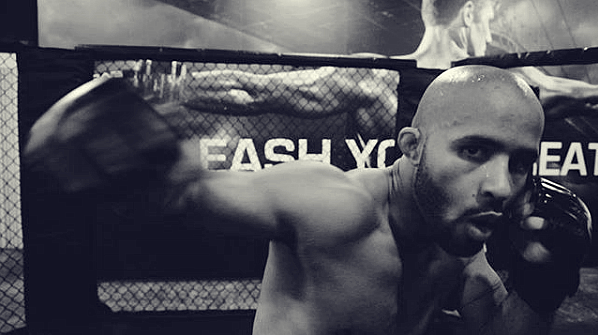 Throughout the course of history, some fighters have stood out as much for their mentality as their prowess inside the ring, ropes, cage, or on the mat. Technical ability, power, strength, and sublime skill are often the attributes most would associate with great fighters. When it comes to the discipline, self-belief, resilience, and the ability to stare danger in the eye, these are often the most overlooked. 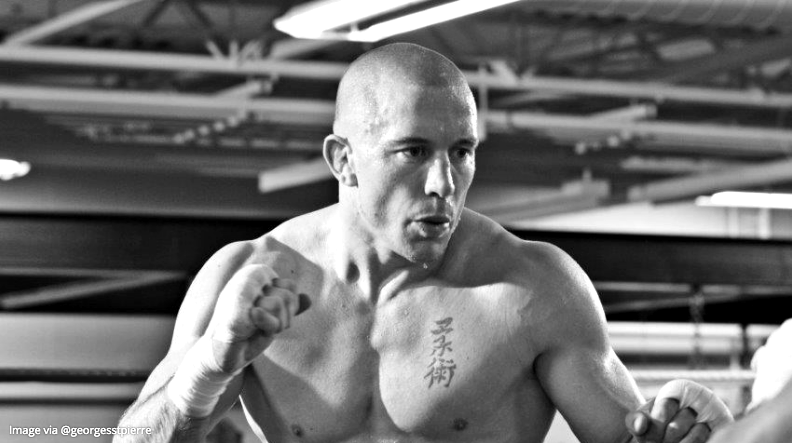 As a fighter, there is a constant balancing act of the mind and the body. 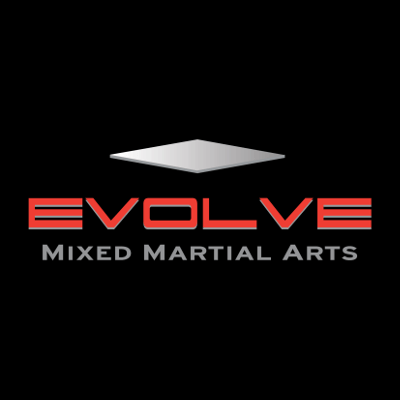 In order for a fighter to perform like a well-oiled machine, congruity between the mind and the body is crucial. However, just one dent in a fighter’s psychology can often see the most gifted, professional athletes crumble and flake like paint on an old wall. 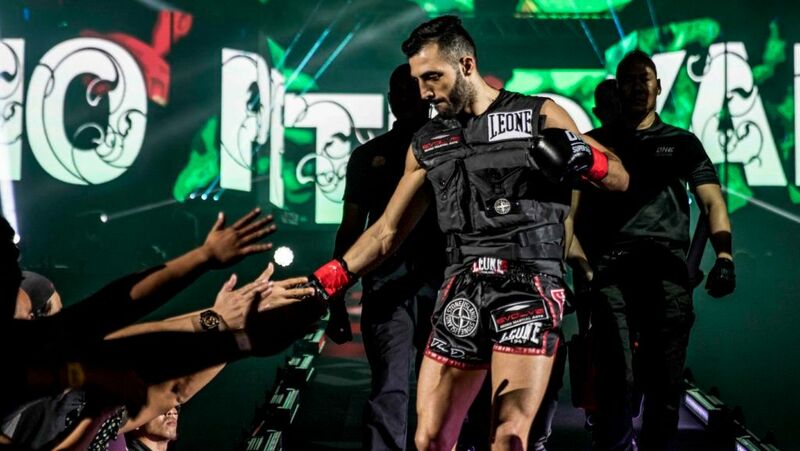 Just how important is a fighter’s psychology in combat sports? Let’s take a look. Just like no fighter looks or moves the same, there is no mind of a fighter that operates exactly like another. 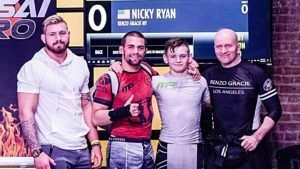 From the earliest days of a competitor’s career – be it a young Nak Muay in Thailand or a fledgling boxer in Ukraine – the mind is shaped by their respective environments. Their upbringing, familial ties, education, friendships, and personal experiences create their identity, mindset, and how they conduct themselves in life. What many competitors do have in common, however, is a dedication to their crafts. Combined with outstanding talents and successful records, these fighters may eventually meet inside the ropes on a professional level. 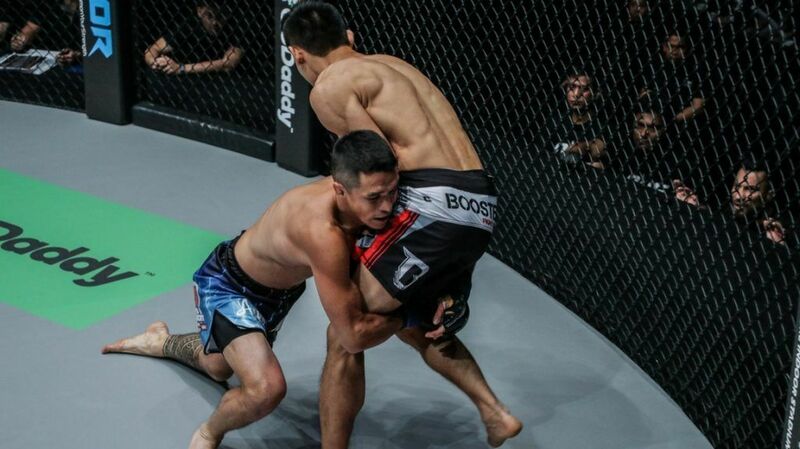 Even if their respective skill sets are closely matched, one fighter can dominate another inside the ropes. Quite often, the fighter with the psychological advantage is the one to succeed. The mind of a fighter is capable of great things and overseeing great victories. However, an environmental change, a challenge, or an attitude of an opponent can wreak havoc on their mental state. For instance, take the all-time great – and at the time, undefeated – Sugar Ray Leonard in his first bout with Panamanian legend, Roberto Duran. Leonard, who had beautifully bossed every fighter who ever stood before him, was interrupted by Duran’s snarling, seething reputation. Duran insulted his wife, forcing Leonard to prove his masculinity by standing toe-to-toe with his rival, in the process, giving up the skills that made him so effective. If psychology had no place in combat sports, sports psychologists would be looking for work. Many of the world’s elite athletes have turned to these professionals in order to help them realign their perspective following a downturn in their careers. Sure, fight fans can often see the mental damage inflicted on a fighter who has returned from a knockout or devastating loss, but what is not seen is what goes on behind the scenes. If the laptop, smartphone, or tablet that you are reading this on right now is created in a factory, the champion’s factory is the gym. 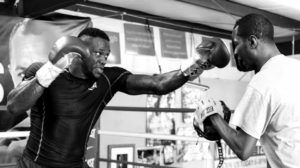 Everything that comes to light in the ring – what Teddy Atlas refers to as the “Chamber of truths” – is a result of how far they push themselves and how well they train in camp. A sports psychologist may point out that the first battle a fighter engages in is with themselves, and this is true. Take James “Buster” Douglas’ legendary knockout victory over Mike Tyson in 1990, for example. 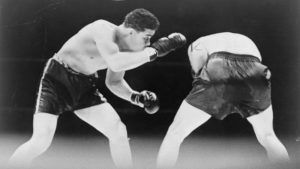 “Buster,” who was a 42-1 underdog, had lost his mother to cancer just 23 days before the fight, was dealing with the mother of his child’s recent diagnosis of a severe kidney problem, and had also contracted flu the evening of the fight. Tyson was allegedly untrained, unconcerned, and living a decadent lifestyle. The rest is history. Sometimes, combat sports are just not fair, but then again, life isn’t fair. A fighter can be undefeated, in the greatest shape of his life, and feel as mentally infallible as he ever has been. Then, out of nowhere, the clouds burst over his head, raining kryptonite down from the heavens. Regardless of how great a fighter is, there is almost always one opponent that has the antidote to his venom. Psychological warfare can come across in various different ways. 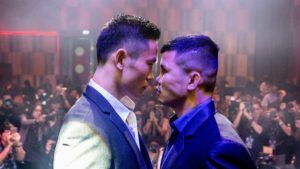 In the modern age, trash talking has become almost over-utilized by every fighter in mixed martial arts and boxing, to varying degrees of success. The fighters who are so adept at burying themselves in their opponents’ heads, however, often have that edge. That being said, there is more to trash talking or mental warfare than just a few hurtful words. The power of the mind is a strange thing. A confident, brash fighter can talk all they want, but it is the opponent who chooses whether to believe them or not. Has the cocky fighter said something that has touched a nerve? Are the insecurities of the other fighter exposed? Much like in the animal kingdom, has one fighter looked away too quickly, or smiled (exposing their teeth in submission), or do they simply emanate fear? Case in point: Conor McGregor vs. Jose Aldo at UFC 194. Aldo had not been beaten in 10 years and was seen as indestructible before the bout. McGregor had other ideas. We wish there were clear answers and a guidebook to how to behave and how to master the mind. Unfortunately, there are not. You see, what works against many fighters may not work against one. Any fighter can attempt to become a psychological master in combat sports – a Machiavelli in gloves, or a Sun Tzu on the mat – but no fighter is the same. Focusing on your own game and strengthening your mind by working hard and removing all doubt from your mind seems the only safe bet. Remember, for every Michael Spinks to Mike Tyson, there was a Buster Douglas who refused to be beaten. For Jose Aldo to Conor McGregor, there was a Khabib Nurmagomedov who trusted himself and could not be dominated by mind games and insults. For every Roberto Duran, there was a Tommy Hearns, standing tall and refusing to be brought down to a level where his head would bow.